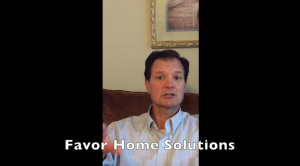 No Repairs Required – When you sell directly to Favor Home Solutions, LLC, you will never have to spend a dime making repairs or upgrades. 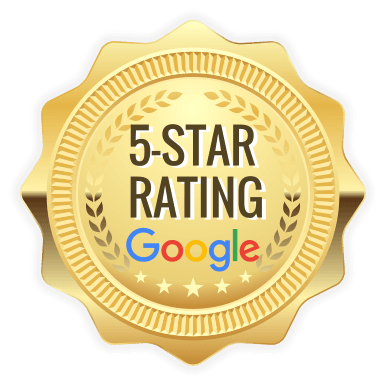 Listing your Nashville house will often require you fix up the home both before and after the inspection has been completed. We will buy your house as-is, repairs and all. 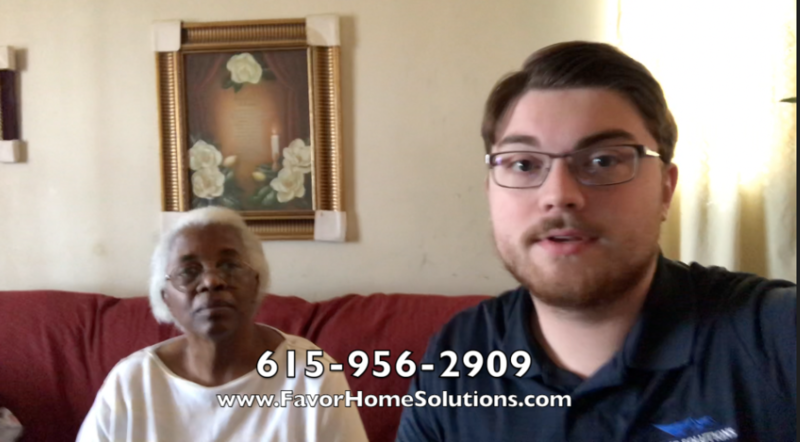 Get Paid Right Away – When you sell to a direct buyer such as Favor Home Solutions, LLC, you will know exactly what you are getting and on what day. There are no lenders or red-tape. We are able to pay you in days, not weeks or months. By selling directly, you will not have to live in limbo. You will be able to move on with your life quickly and easily.